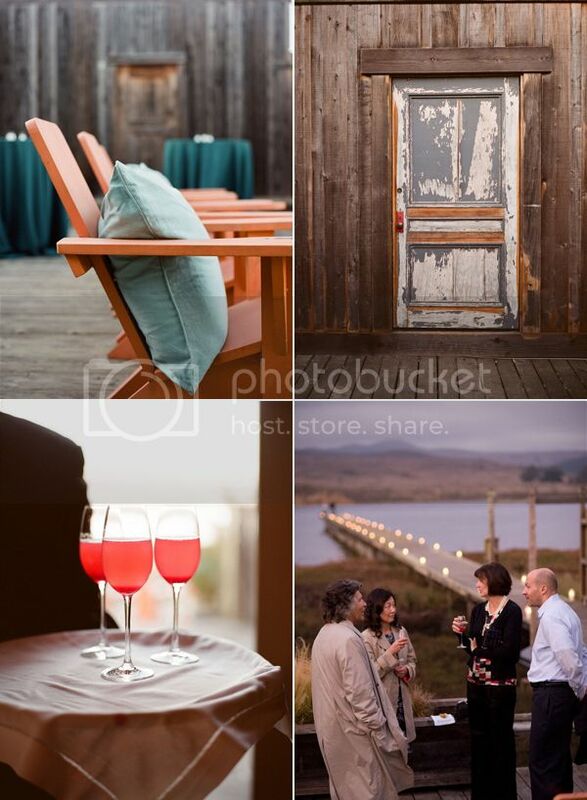 Ever since I started blogging about weddings, Manka’s has been a dream location of mine. The coastal beauty, the pier, the local (and whimsical) menu. Actually, come to think of it, I should really make reservations there now that I live so close. 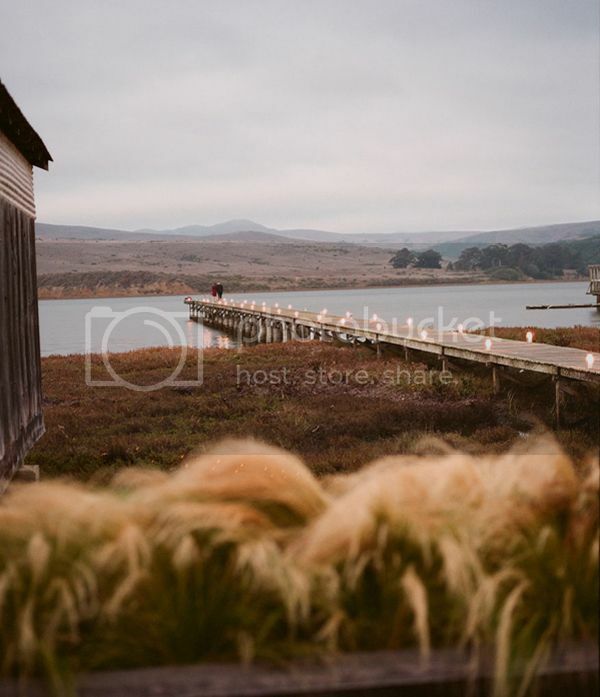 Anyway, all of that is to say that I’m excited about today’s feature: a lovely rehearsal dinner along the Northern California coast, from Rosemary Special Events, with flowers by Nicole Sillapere and pics from photographer Kristen Loken. Kathryn, you seriously need to eat here. Cara and I had our all time favorite meal here. Let’s just say that this is where Thomas Keller went for his birthday dinner. Simply amazing. I love these photos. Are you also blogging their wedding? This is so gorgeous! It makes me want to take the trip out there to soak up the unique natural beauty of that area. So Gorgeous!! 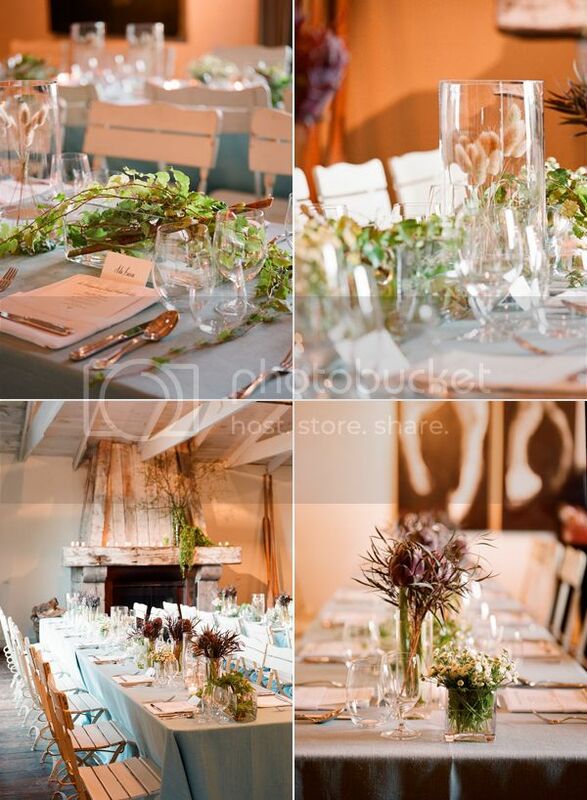 Loving the table scapes and the hurricane candles! 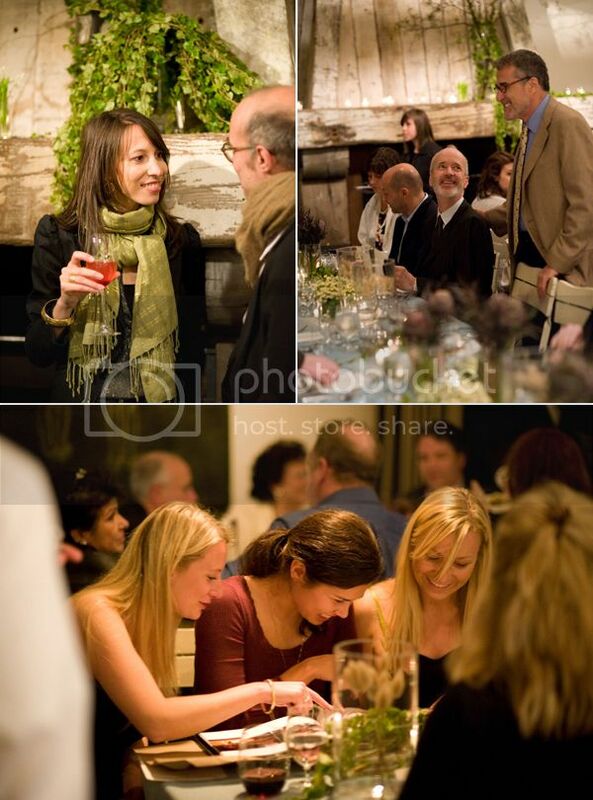 This rehearsal dinner is so casual and natural…i love the photos and the family’s vibe together…Wee burgers! Adorable! Kathryn, Joel is right… the food there is beyond delicious and you should move that near the top of the things to do list. Might even be the best meal I’ve had… They only prepare fireside dinners in your room though since the lodge burned down… the perfect rustic romantic splurge. You should give her a call…I’m sure they would love to have you! BTW, thanks for featuring this… it definitely ranks high in my all time favorite events list! Where did they have their actually wedding. One day I would love to get married in this area, but it’s so remote, i’m at a loss for reception locations! Gorgeous. 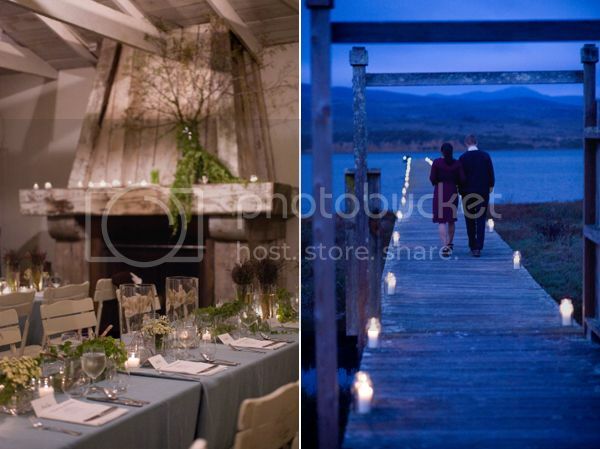 The scenery, the location, the event, the people, the food…it’s all so good. Oh Kristen! These are so lovely!! 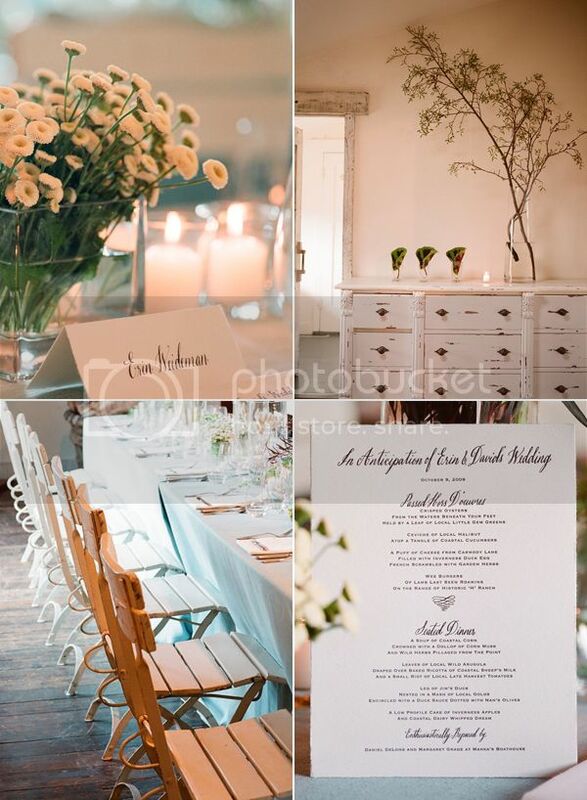 The backdrop is gorgeous, the style and decor are so soft and rustic. But, I LOVE LOVE LOVE that menu!!! How cute and funny and sweet! What a great way to start a wedding weekend. Oh I love this! A bonfire would make it even more ideal. Such a relaxed, yet fun vibe. Would make the perfect low stress wedding too. Just beautiful.